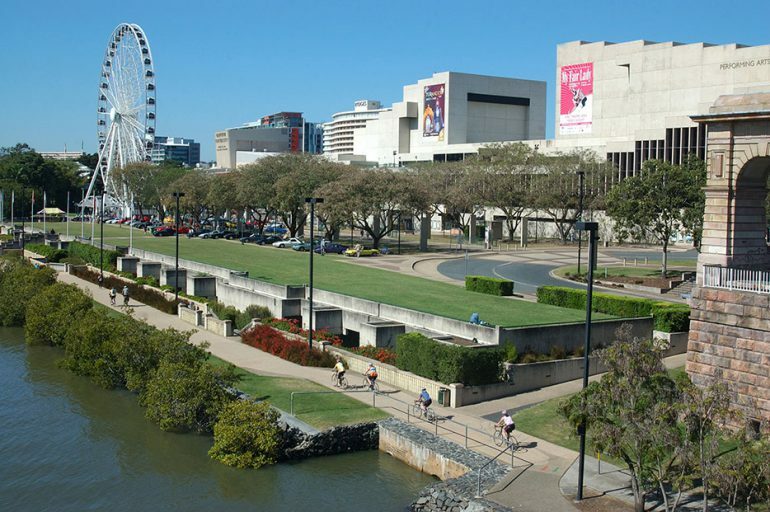 A hilarious play about AFL, the vibrant Brisbane Festival, and a world premiere of an inter-galactic orchestral performance are among the intriguing upcoming attractions in Brisbane throughout the rest of 2014. Managing Carmen is a side-splitting play about an AFL’s player’s addiction – to designer dresses and high heels. It’s on for two nights only, July 18 and 19 at the QUT Gardens Theatre, 2 George Street. The Brisbane Festival from September 6-27 will bring the city alive with dance, music contemporary and classical, opera, theatre, a sideshow and a circus. And the terrific Sunsuper Riverfire fireworks festival over the Brisbane River will cap it all off with a bang! It will be on to the frontiers of space when international physicist rock star and TV celeb, Professor Brian Cox, teams up with the Queensland Symphony Orchestra for a world-first performance of Journey through the Cosmos, November 6-9. Physics and music will merge against a stunning visual backdrop of outer space at the Queensland Performing Arts Centre. Then it will be back to the classics with a performance of The Nutcracker by the Queensland Ballet, December 12-20.